A New Year, let’s review..
I’m Michelle Bouse. I am a reformed Jersey Girl (born & raised), who followed her heart & moved to California in 1998 – but I’m not your typical California girl. I am a retired professional dancer over 40 who’s second career is Beauty. I love giving back, inspiring others, chocolate is my weakness and I’m addicted to tea & newly found love – Yoga. I have the gift of seeing beauty in everything, everyone & making people feel good.. and feel it’s my job to share. 2015 is a BIG Beauty year for me.. I am celebrating 15 years (what?! how is that possible) as a industry make-up artist and 10 years (is this even possible) as an esthetician. I can’t believe it. These days people call me a beauty expert. Last year I was on The Doctors tv show twice, my second Lifestyle Lift commercial aired as an expert with Debby Boone and I finished my final certification for Volume Lash extensions. One of my clients won her second emmy, a bunch of clients got married, had babies and appeared all over TV! I also expanded the boutique with certifying Linda as a OUIDAD Curly hair expert, carrying the product line exclusively and introducing the boutique closet, carrying clothing. (Not to mention my Boys and Girls Club team won a trip to Nationals for their 4th year in a row). One of the BEST beauty introductions was THE BEAUTY BOOKENDS with my beauty best friend & fellow celebrity make-up artist, Dia Dibble. We started shooting short YouTube videos for anyone over 40 looking for beauty tips. We have had a wonderful response and requested live appearances.. so we will continue the videos every month in 2015. But why should you stop by here and say Hi? (hmmmm) Well, I like meeting new people, like to talk and have a bunch of beautiful things to share. I hope to see you here again and would love to hear about your beauty successes, questions and inspirations. Here’s to a New Year filled with beautiful possibilities.. So 12 yrs. ago I was waking up at 4am to leave for a call on a Hollywood set to do make-up. 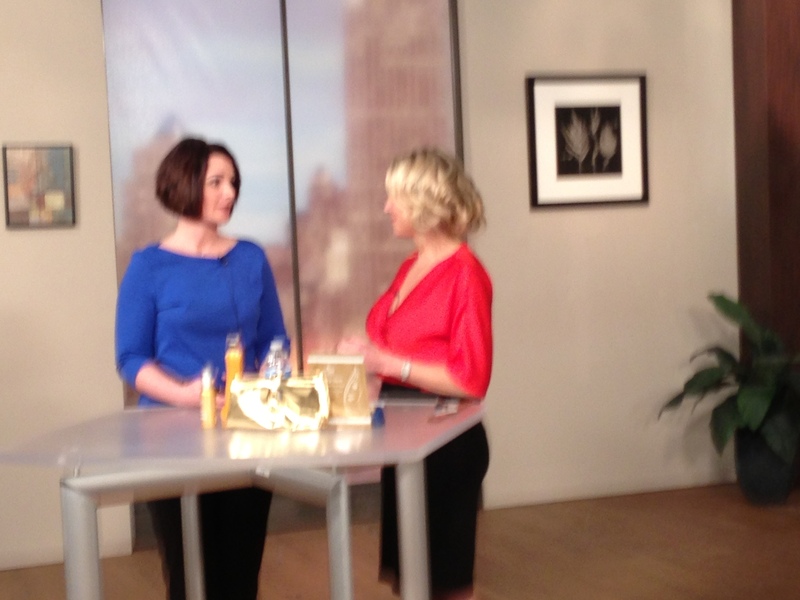 Today I’m driving myself to the airport to fly to make a TV appearance as a Beauty Expert on ShopNBC! WOW! They say you have to live in the moment.. We work so hard to achieve our goals & dreams, but do we pause to look back and appreciate how we got there? 2. Don’t open liquid liner on a plane.. Splat all over from cabin pressure. A mess! Don’t forget the journey you made to get to where you are today. Then enjoy the moment! And NEVER stop shooting for the stars..